Our mission is to foster a community capable of providing long-lasting opportunities and resources to students and alumni of the University of Delaware’s Information Systems & Technology Management Graduate Program that will allow members, both past and present, to achieve success in the program and in their career. 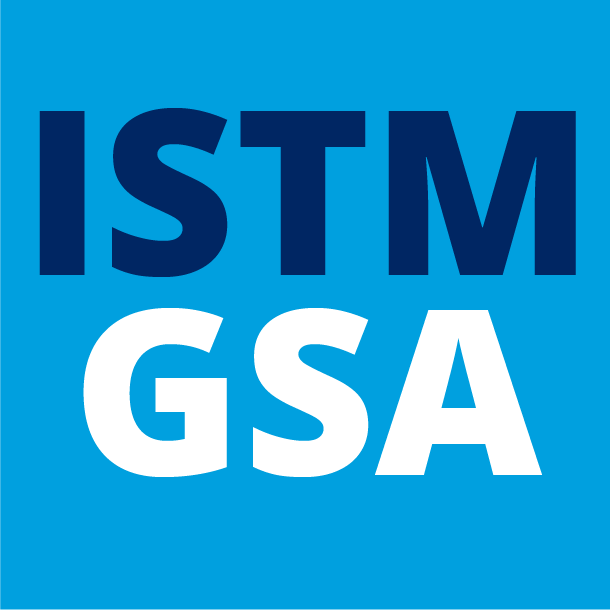 Receive updates from the ISTM GSA, including events. Opt out any time.